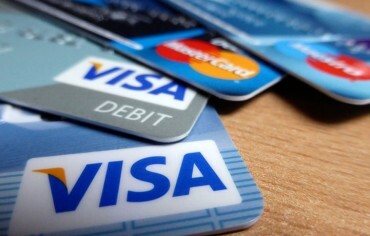 A cash-back credit card is an excellent addition to your wallet if you use your credit cards frequently. Whenever you use your credit card for a purchase you’ll be able to earn a portion of that money back. You can expect to earn anywhere from 1% to 4% depending on which credit card you choose. 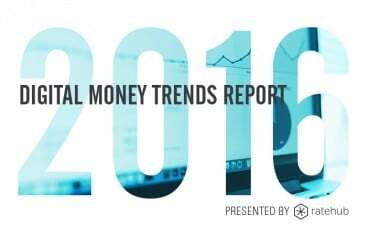 Typically, you will receive the rebate through direct monthly deposits or by cheques in the mail each time you reach a milestone set by the issuer. If you find yourself using your credit card all the time, you should definitely consider a cash-back card that will give you a rebate on your spending. 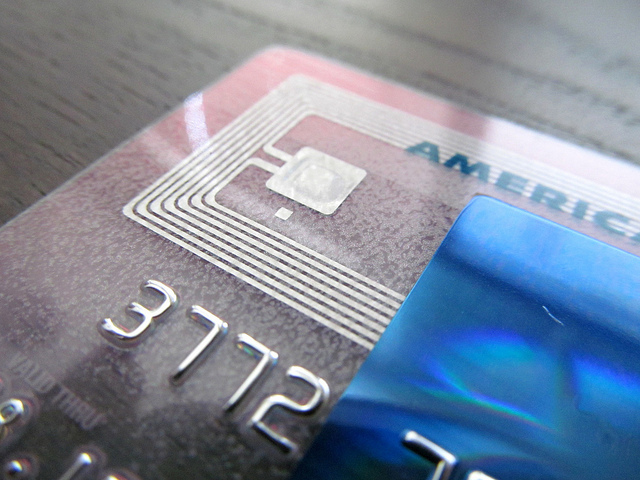 One thing you should watch out for when using a cash-back card is the high interest rate. If you’re going to carry this card, you should be in the habit of paying down your monthly balance. Otherwise, the high interest payments will cancel out the rewards benefits. If you can commit to using your credit card frequently but also to paying down your balance, then a cash-back credit card is perfect for you! American Express features two cash back options that might just be what you’re looking for. Whether you are looking for a card with no annual fee or a card with a few more perks, it’s worth taking a look at these two SimplyCash credit cards offered by American Express. If you’re looking for a cash-back credit card with no annual fee, the SimplyCash Card from American Express is a great option. First, in an introductory offer, you can receive 5% cash back on all gas, grocery, and restaurant purchases (up to $250 cash back) for the first six months. This is higher than the typical cash back rate. After the welcome rate ends, you will continue to earn 1.25% on all purchases. This card also features limited travel insurance and shopping coverage. This is a great offer for a card with no annual fee. If you’re looking for a card with a few more perks and you don’t mind an annual fee, the SimplyCash Preferred Card from American Express may be a better option for you. This card also offers 5% cash back on gas, grocery, and restaurant purchases for the first six months, however, it has a slightly higher limit of $300. After the welcome rate ends, you can continue to receive 2% cash back, with no limit on the amount of cash back you can earn at that rate. 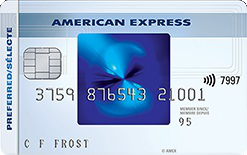 As the name suggests, this card has preferred features including travel and purchase insurance. How to Calculate Your Scotiabank Mortgage Payment What is a Credit Score?